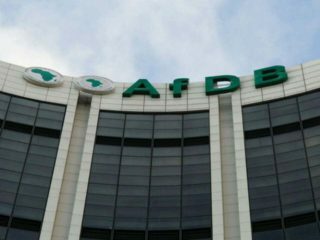 VFD Group, a financial services firm, said it has sold its stake in NEM Insurance after talks with the board of the insurance firm about its vision broke down. The tradeoff saw VFD selling a combined block of one billion, six hundred million ordinary shares of the insurance firm, representing 30 percent of the issued capitals of NEM Insurance to new shareholders. 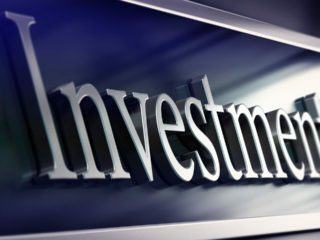 The trade, which happened at the end of 2018, was closed at a significant premium to quoted price on the Nigerian Stock Exchange. 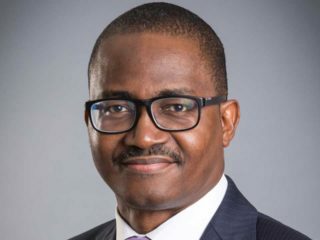 In a separate statement, VFD said it raised N2.78 billion from rights issuance and private placements in December 2018. The company it initially planned to raise N2 billion, which suggests 39 percent oversubscription. “This oversubscription os indicative of the confidence existing and new shareholders have in VFD Group,” a spokesman for the company said in the statement. It also said it is planning to convert to a public limited liability company.